Produced as an instructional snare for students in 1963, the Ludwig Acrolite quickly gained renown through the music world for the instrument's dry, aggressive "crack" and became a favorite among rock drummers. 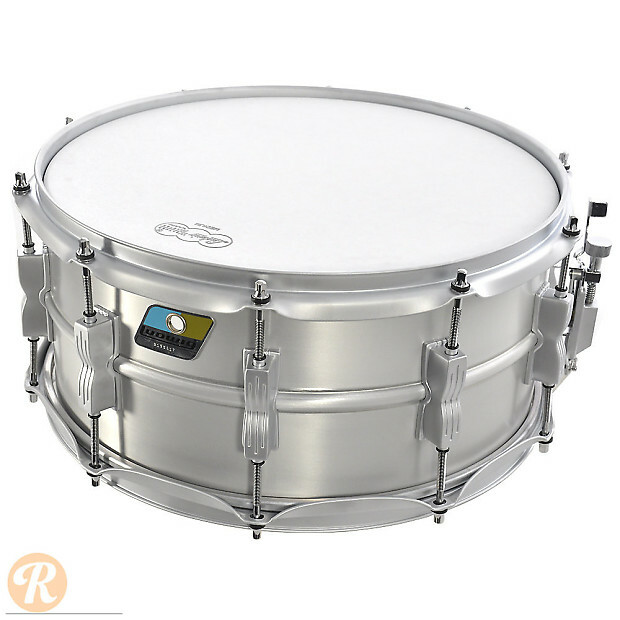 Made from a single aluminum sheet in a matte finish and housed in 2.3mm triple-flanged chrome hoops and bowtie lugs, the Acrolite is a durable piece of equipment with a refined edge. The 6.5x14 model's depth provides a deep crack and cutting presence in any mix. 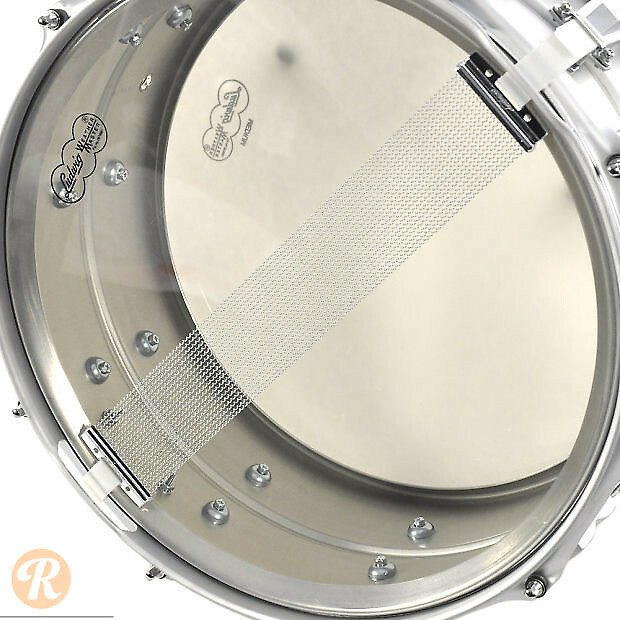 The Acrolite was reissued in 2012-13 due to popular demand.